Today’s very short post focuses upon the news that the Financial Conduct Authority (FCA) has recently extended the deadline to claim compensation for mis-sold ‘Payment Protection Insurance’ (PPI). Whilst a lot of financial institutions will have to prepare to offset the extended deadline, it is Lloyds that has grabbed the business headlines by apportioning an extra £350 million to offset any further claims that may be made of it – however, this comes only a week or two after the Bank posted its best performance figures in over a decade, as was previously discussed in Financial Regulation Matters. This post will therefore argue that the rhetoric being advanced recently regarding Lloyds – rhetoric like Lloyds represents ‘a modern day success story’ is wide of the mark and creates a false sense of security that we simply cannot afford to believe in. The ‘robust recovery’ was heralded far and wide upon the publication of Lloyds Bank’s financial performance for the previous financial year. 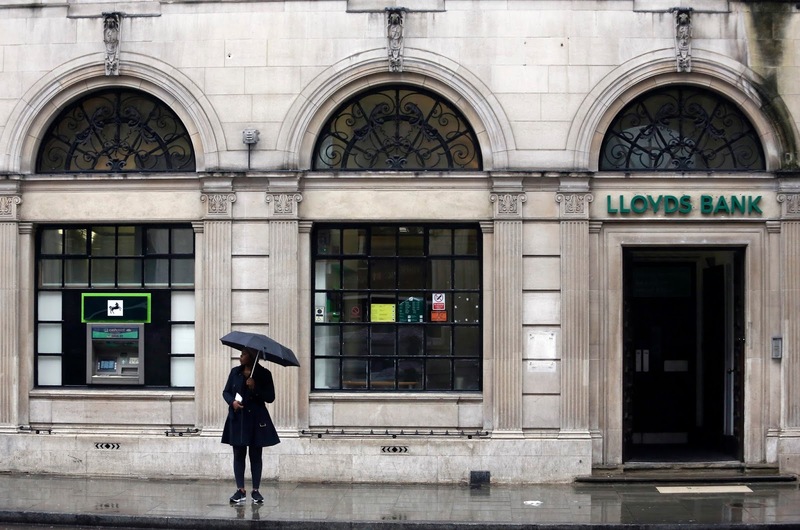 However, that fervour was tethered to a deeper understanding of Lloyds’ exposure to future penalties. Yes, pre-tax profits were up 158% to £4.24 billion – mainly because of a reduction in PPI provisions to the tune of £3 billion – but the bank set aside a further £1 billion to cope with other ‘conduct’ issues. 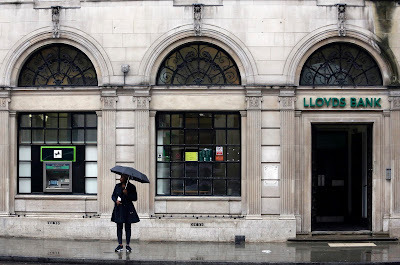 The news that Lloyds has syphoned off another £350 million, bringing its historic reserve to over £17 billion, is not ground-breaking news simply because of the small sums involved. However, it does show that the bank is not so far out of the water as the post-financial result praise would have us believe. Payment Protection Insurance is a product that was sold alongside mortgages, credit cards, and other non-secured loans to protect against the inability to pay. It was estimated by the now-defunct Financial Services Authority that upwards of 53 million PPI policies were sold in total, with 45 million of these coming from banks. Initial estimations of those affected by mis-selling were vastly under-estimated at 3 million people, with a total of 12 million people having received compensation by this time last year, at a total cost of £24 billion. There is a reason for Lloyds reserving so much for PPI compensation payments, and that is because it has been suggested that just ‘one in five’ complaints about PPI mis-selling has been made so far, with a recent court case only adding to the potential flow of claimants. In line with what we already know about the extremely poor ethical foundation of the financial elite, a number of banks have been fined for mis-handling the PPI complaints, with Lloyds itself having been fined £117 million by the FCA and the financial ombudsman overturning more than 70% of the claims rejected by the Banks. Lloyds is not out of the water yet, and rightly so. Its conduct in one of the largest financial scandals this country has seen outside of the Financial Crisis means that the positive outpouring seen since the financial reports were released needs to be reconsidered. A larger issue is that if this rhetoric becomes commonplace and people start to believe in something that has no basis, there is every chance that regulatory decisions will be taken that we, as a society, can ill afford. With the Brexit decision looming and the environment being fertile for deregulation, getting carried away with positive sentiments regarding such a venal industry will not result in positive results. The evidence is widely available – the banks are not out of the woods yet.